The Nigerian economy is fighting too many battles at the same time. The recession is bleeding it and corruption is staring it face to face. From crude oil prices, consistent decline to recession to rising inflation and unemployment, the situation seems to be getting worse. To add to its woes, the only commodity the country depends on heavily for revenue – crude oil - has only wooed unwilling suitors. 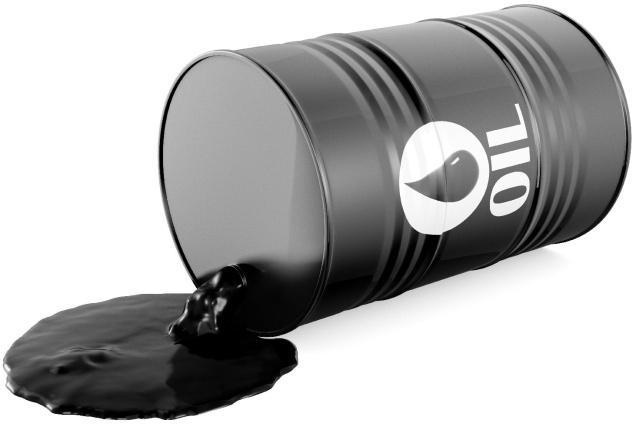 Reports emerged Wednesday that Nigeria’s crude for August loading is proving to be a tough nut to crack for marketers. Oil trading sources told Reuters on Wednesday that at least 40 unsold August-loading Nigerian cargoes are looking for buyers. This is the equivalent of almost half of daily world demand. "It's starting to clear but there are still 40 plus left," said a trader, who said the excess supply for August loading was higher than earlier months as production has increased. "It's more because there is a much bigger programme in August. It's slow on Nigerian." Lingering cargoes of crude from Nigeria, a major headache for other oil producing countries, have been a feature of the market this year, weighing on prices since Nigeria's crude is sold in relation to Brent, the global benchmark. However, traders believe that such signs of excess should start to be less visible in coming months if, as analysts like the International Energy Agency forecast, the global market tightens in the second half of the year. But would it be helped by the OPEC cut?